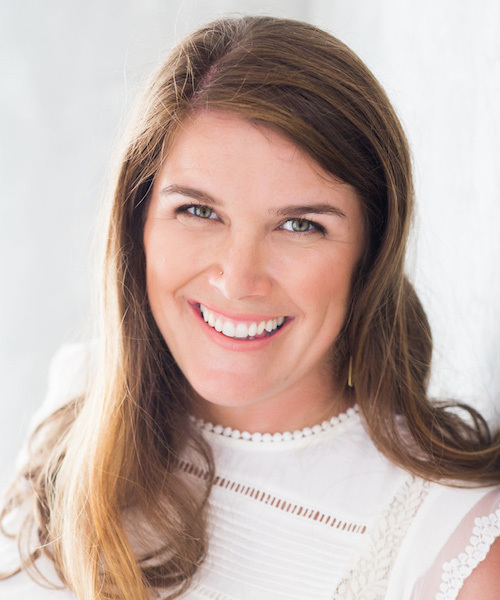 "I am most proud of, and inspired by, the profound effect we are having on women’s lives by challenging them to do something that they thought they could never do." 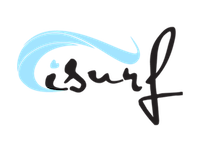 ISurf is an Santa Barbara-based surf school dedicated to women's empowerment and well being. Alelia offer annual memberships for women, private and group lessons as well as kids (co-ed) camps and other after-school programs. They also have a nonprofit arm, Surf Like A Girl, that provides free, needs-based surf lessons to underserved girls.